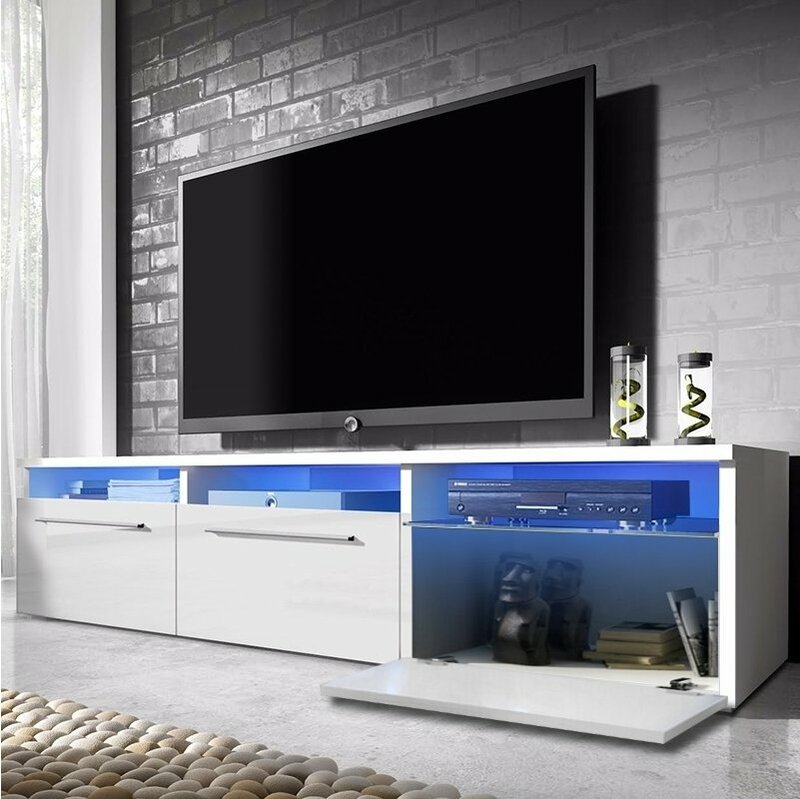 A fantastic way to incorporate practicality and modern design into your living space. 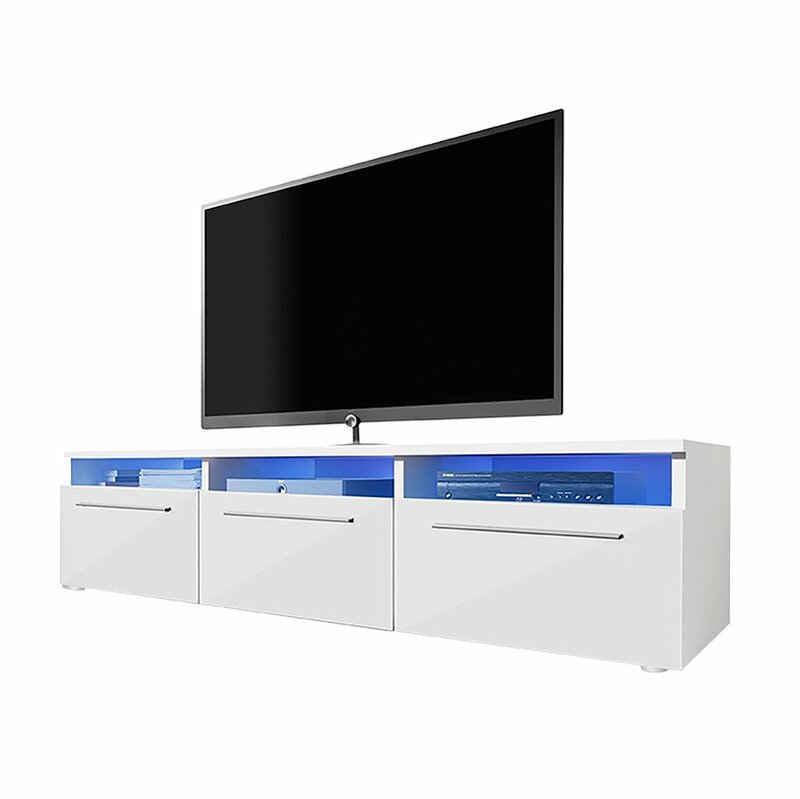 This elegantly designed entertainment unit features a durable matt side body finish with three stunning gloss front door panels. 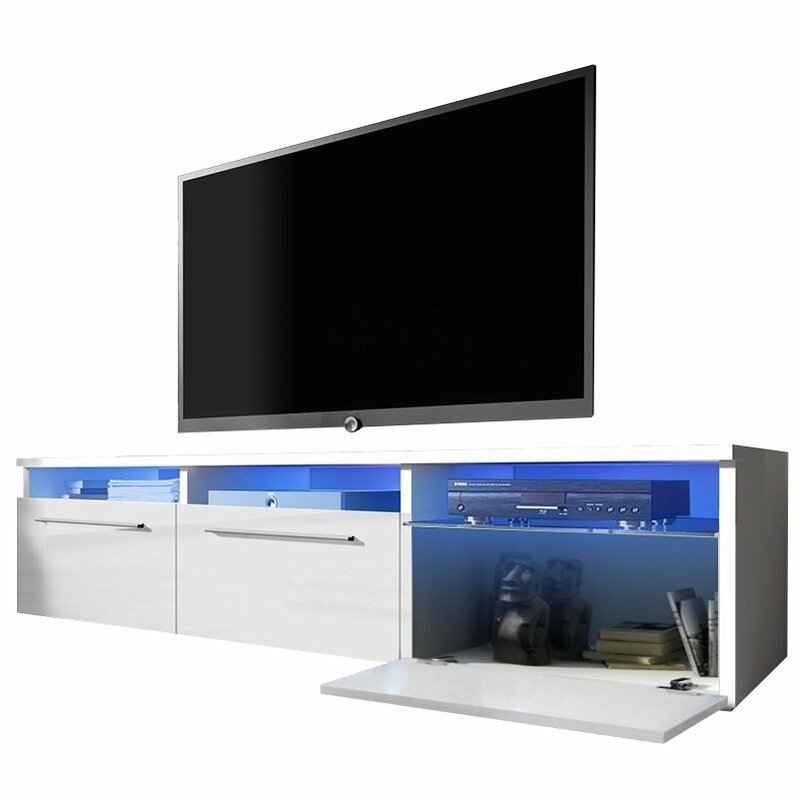 The Lavello entertainment unit is constructed with three spacious storage compartments that allow for stowing of a variety of audio visual equipment and is rated to hold TV units up to 50 inches in size. 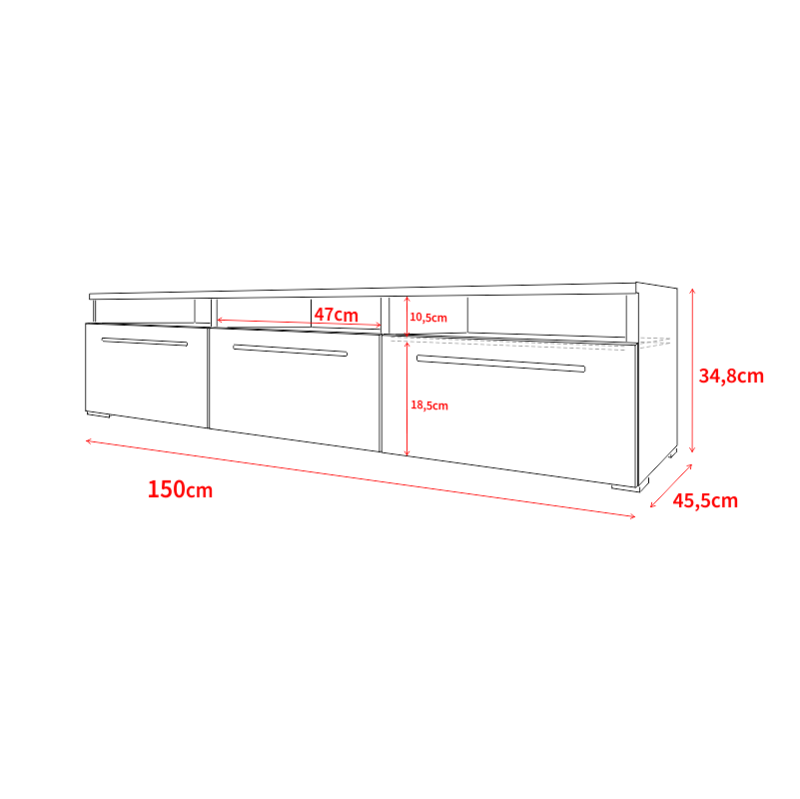 The Lavello is delivered flat packed and accompanied with easy-to-follow/illustrated assembly instructions. 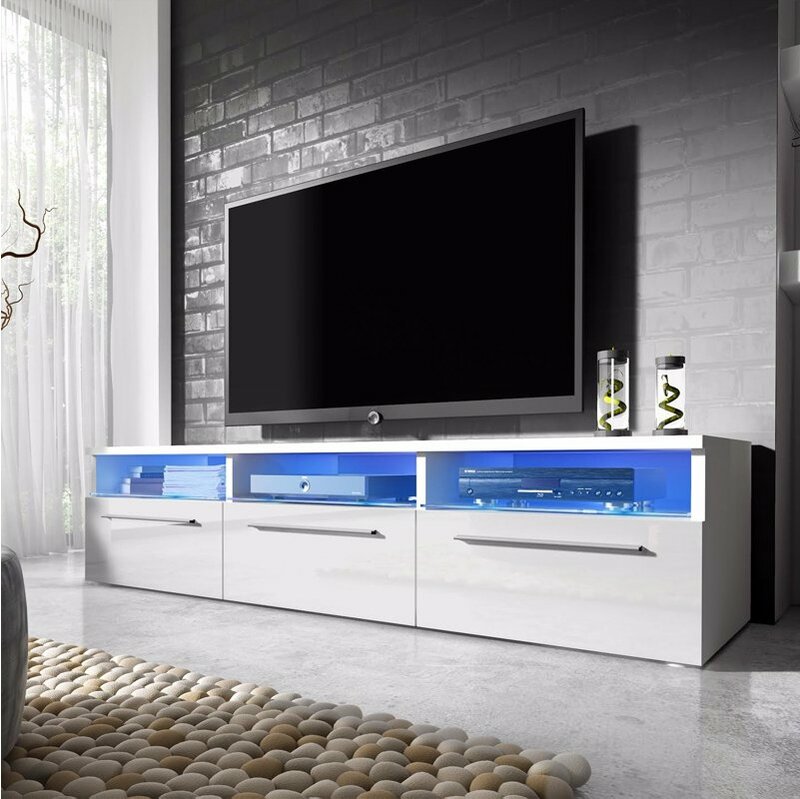 Elegant and Modern Designed to Incorporate into any Living Room.